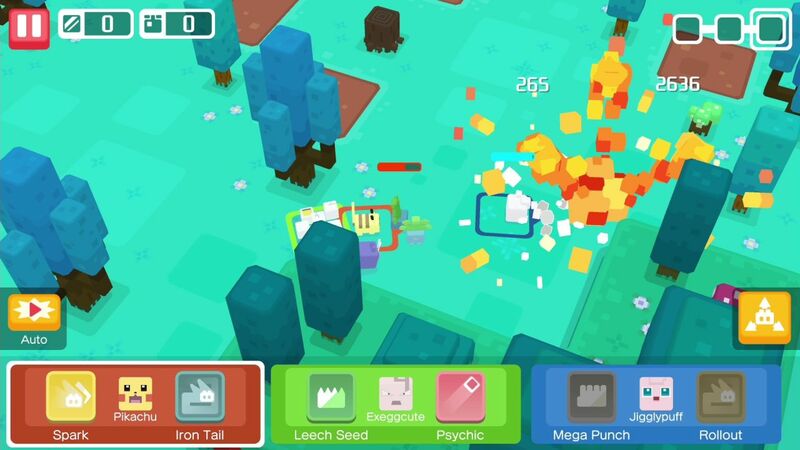 Pokemon Quest is the latest free-to-play spin-off of the Pokemon series for Switch, iOS and Andorid, and it’s a little different to the core games or even Pokemon Go. In this game, your Pokedex-filling adventures are driven by cooking recipes that Pokemon love. 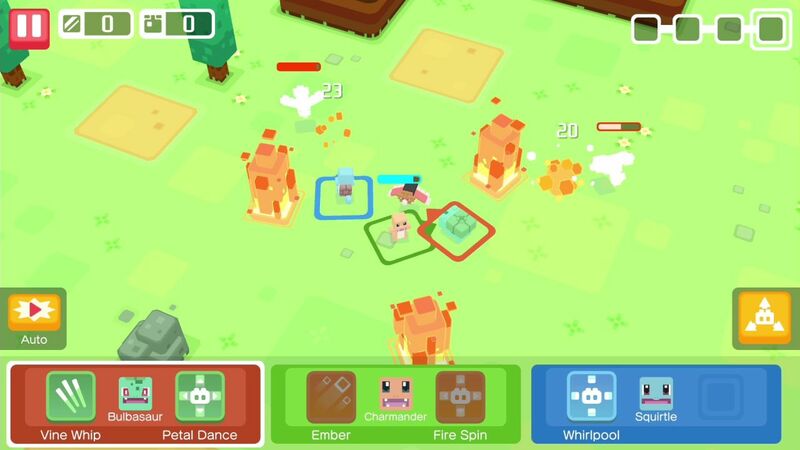 Cooking in Pokemon Quest is essentially how you attract different Pokemon and get them to hang out at your base camp, join your team and become willing to head out on special expedition missions in order to progress the game. Everything runs in something of a circle: you’ll want to recruit Pokemon through cooking to send them out on missions, and you’ll want to send Pokemon out on expedition missions to get your hands on new ingredients in order to cook better dishes and get higher level, more powerful Pokemon. In addition to this other series staple features are present, so in between cooking you’ll spend some time leveling up Pokemon, teaching them moves and keeping them happy at camp – but none of this can happen unless you can cook the recipes and dishes Pokemon lkike with the ingredients you have. So – on this page we’re going to run down recipes and ingredients, plus touch on the cooking pot upgrades. The first thing you need to quickly understand about Pokemon Quest is your gradually improving and evolving choice of Cooking Pots. 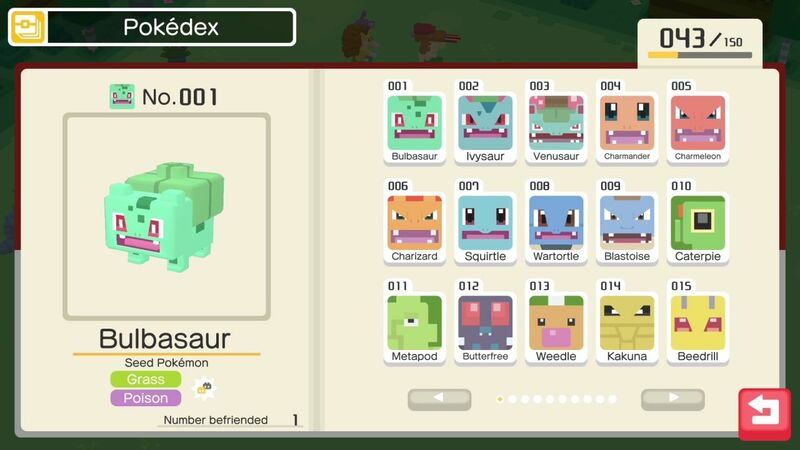 When you start the game you’ll only be able to use the basic, default cooking pot that’s a standard-looking iron-like pot – but as you progress through Pokemon Quest you’ll gain pots that will grant you better cooking abilities – and that in turn will power up your recipes, though it’ll also use more ingredients. Default Cooking Pot: Each slot requires 3 of each ingredient used. Here’s the full Pokemon Quest recipes list, alongside some suggestions of what ingredients to use to get the best results from each recipe. Keep in mind that these aren’t the only working combinations, and you should experiment: different ingredient combinations for each recipe will yield different Pokemon being attracted to your camp for you to recruit. We’ve sort of spoiled some of making Pokemon Quest recipes above in our recipe list, but you should still get to know each ingredient individually. You’ll find the in-game description gives you clues – the Get Swole Syrup asks yhou for ” a lot of sweet things and a few mushrooms”, for instance, while the Light-as-Air Casserole asks for “a lot of minerals and a few plants”. You can puzzle out recipe ideas by looking at these ingredient descriptions – and remember, all ingredients are gathered through adventuring on expeditions. Tiny Mushroom – Soft and small. Big Root – Soft and precious. Bluk Berry – Soft and small. Icy Rock – Hard and precious. Apricorn – Hard and small. Honey – Soft and precious. Fossil – Hard and small. Balm Mushroom – Soft and precious. Mystical Shell – Special ingredient, used to attract mythical Pokemon.